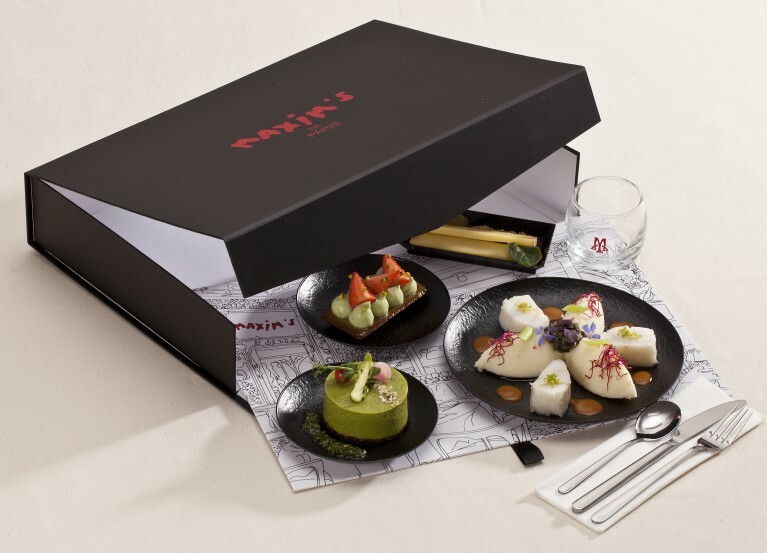 Discover our Maxim’s de Paris and Minim’s meal trays. Relive the magic of Maxim’s de Paris for a gourmet break. With precision and devotion, our meal trays are prepared with a great attention to detail and sublimed by a modern twist. See our meal trays offers.